Hello everyone!!! Man, this blog is not seeing much action lately. 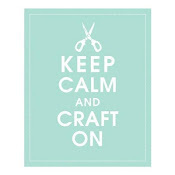 Sadly, it is because I have not had much crafty time. Too busy working. But.....that is going to change soon!! 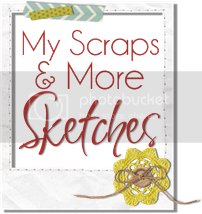 I actually got scrappy this weekend so will soon have things to share. As soon as I find the time to create a bunch of posts!! 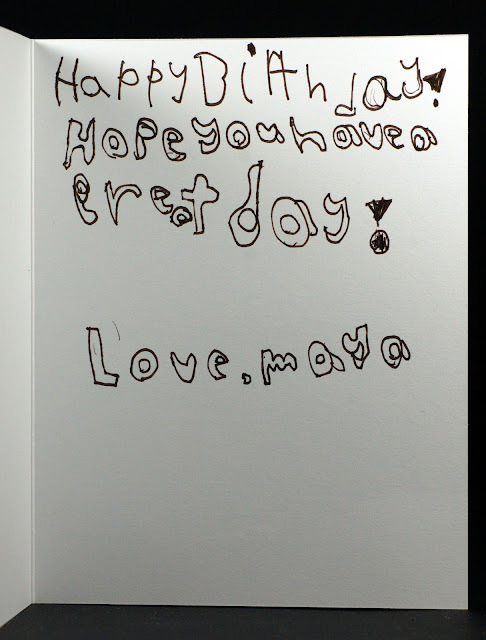 Today though, I want to share a card Maya made for my friend's birthday on Thursday. I would dare call her my BFF (if that is a term a self-respecting almost 40-year-old should use)! 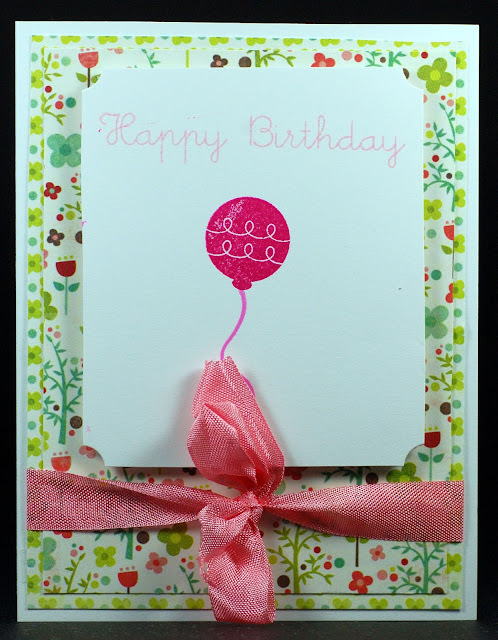 Anyway, here is the card. She's getting pretty talented if I do say so myself. And, I had to take and share a photo of the inside because I love her little girl printing. 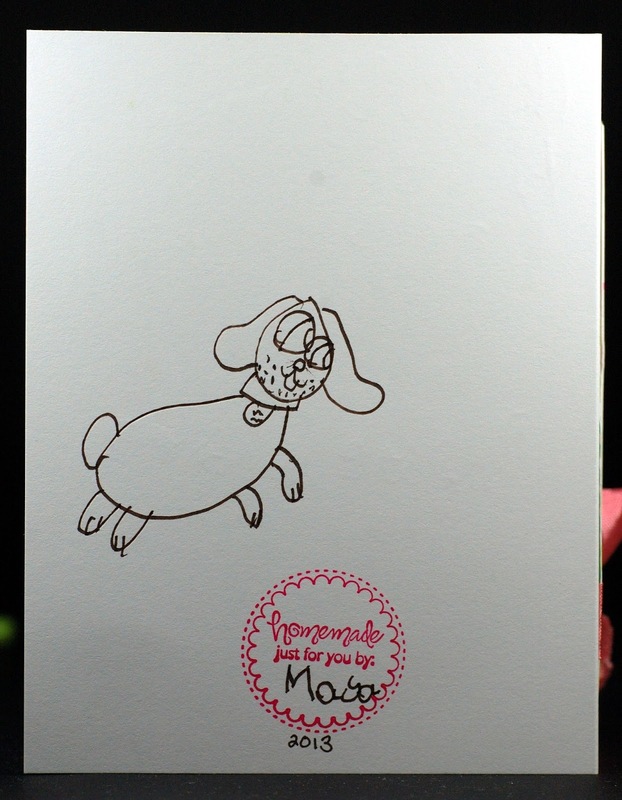 And the back of the card because seriously, how awesome is that puppy she drew?!?! Hope everyone is enjoying a fantastic weekend!! this is so cute! Yes, BFF just shows you are current with the times, lol.